There are options for you for getting into a great rental home and out of that apartment. 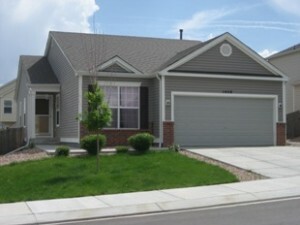 Get our Colorado Springs Rental Houses list: Fill out the form. Updated weekly.